Our crowdfunding campaign has ended, but you can still support UCLA Undergraduate Research by clicking here. UCLA undergraduates recognize that a substantive research experience will do more than provide an intellectual challenge—they know a meaningful research opportunity can open up a whole new understanding of the world. 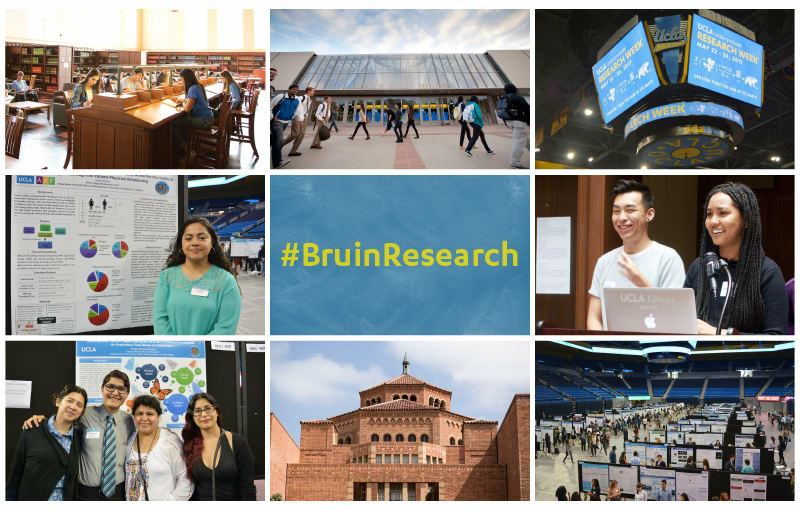 The Undergraduate Research Centers (URCs) at UCLA make it their mission to match students and faculty on original research projects in the STEM sciences and the humanities, arts and social sciences. 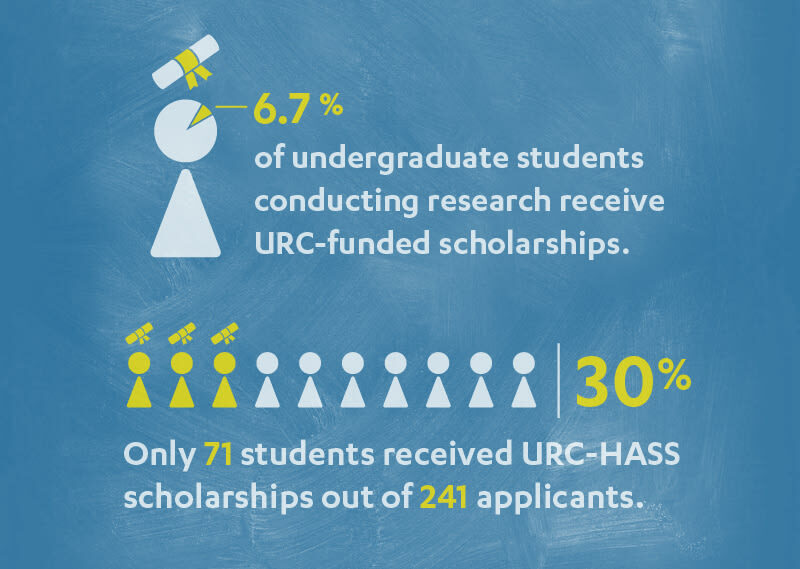 The URCs connect students to faculty, scholarship support, research journal clubs, academic conferences, and mentorship throughout the academic year and during summer quarter. We are reaching out to you to help us reach our campaign goal of $100,000, which will help sustain the vibrancy of the URC programs for the future. Please consider making your tax-deductible gift during Undergraduate Research Week, May 21-25. You can also help by telling your family and friends about our campaign and by sharing this link on Facebook, Instagram and Twitter. 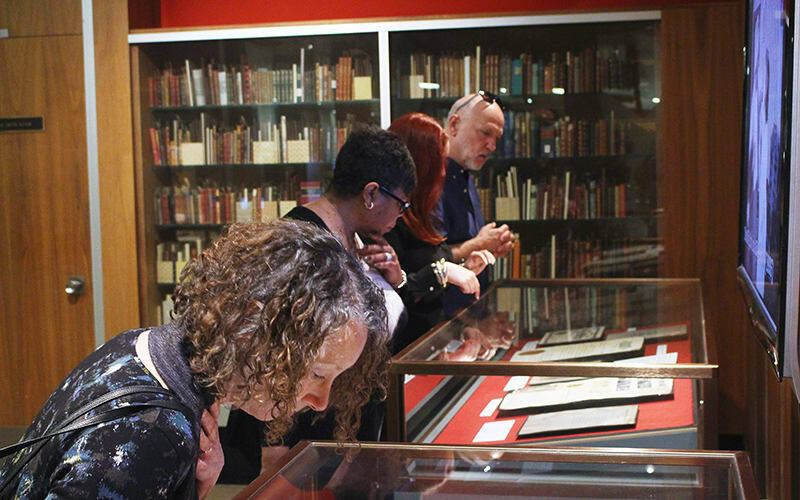 For one week every year, the URCs hold a showcase for students’ undergraduate research and creative projects. At this campuswide event, students from every major present their work to fellow students, alumni, faculty, parents and the broader community. Undergraduate Research Week is an incredibly meaningful time to demonstrate your support, and gives us many more opportunities to celebrate your gift. Anakaren Andrade, who researched the health and social impacts of urban oil drilling on residents of Wilmington, CA, and uncovered a whole new area of study through her project: “I didn’t know before coming to college that fracking was…so prevalent. But after investigating it more you realize how close they are to residents.” The research Ankara produced as an undergraduate helped to encourage LA City Council President Herb Wesson to introduce a motion directing the city to further study the creation of a buffer zone between drilling sites and residential areas. Every year more and more students contact the URC seeking scholarships, mentorship, peer support, academic assistance and career guidance. The URC needs your help to provide every interested student with invaluable research opportunities and the support to see them through. Please join us in helping today’s talented students become the visionaries of tomorrow by making a gift to support undergraduate research. You see how UCLA undergraduate research is part of the fabric of our world class education and want to join the community. Our Dean’s Prize Winners will welcome you with an 8-clap salute. Attention UCLA Students: When you make a gift to support undergraduate research, you’ll be counted as a student donor during UCLA Gives (May 14-18) AND earn some swag! As a thanks for your donation of $10 or more, pick up your Undergraduate Research Week t-shirt on May 22 near Poster Day registration in Pauley Pavilion. STUDENTS ONLY: Thanks for making this Undergraduate Research Week extraordinary! 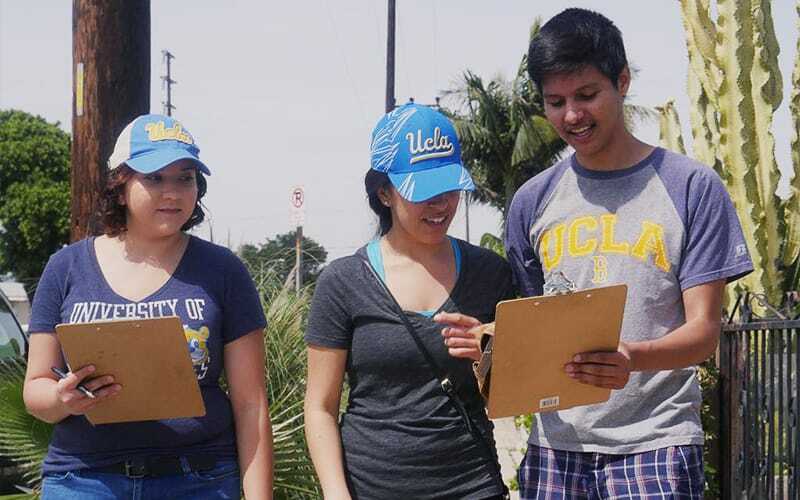 If you make a donation of only $15 to help us reach 150 donors for the undergraduate research giving campaign before May 26 you’ll secure a UCLA branded pad holder or t-shirt. Let us know your preference. You are a researcher, or researcher at heart and can’t wait to show the UCLA campus…or the entire planet. Any gift of $50 or more ensures you have the perfect t-shirt to share your Bruin spirit. Students look forward to sending you a personalized photo thank you card for helping cover their research poster costs.